To a fan or figure skating viewer, I think one of the most exciting times of a figure skater’s career is when they’re young, inexperienced and full of potential. It’s a sort of precarious thrill because you never know if the skater can live up to the great things we’ve dream of for them. We never know if they’ll be stunningly marvelous after a few years of polish, as was the case for Tessa and Scott; but on the flip side, we could find ourselves severely heartbroken at potential stars (like Caroline Zhang) who eventually stagnated and fade away. I’m not a fan of Tanith Belbin and Ben Agosto; I find that Tanith’s face contortions and sloppy legs greatly detract from the team’s overall performance but as a team that has been successful, someone had to see something good in them at one point in their career, right? I decided to take a look at youtube and I must admit, if I had watched Tanith and Ben since the beginning of their senior career, I may not have written them off so easily. This OD from 2004 really wasn’t shabby at all! Their potential is unmistakable. Tanith and Ben may have been dumped in 2010 by the USFSA and may not have ever won Worlds or the Olympics but you could still say that they had a successful career overall. Here’s to a team that lived up to their potential! 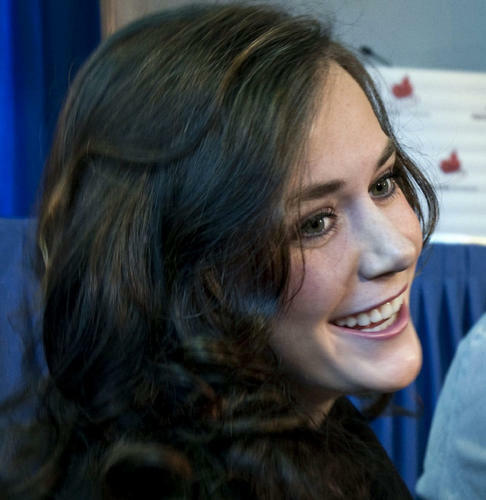 Gemma, a faithful reader tweeted me about making a post on Tessa Virtue and Scott Moir. I said I would write this post ages ago but a lot of things prevented me from doing so. Unfortunately, these things will prevent me from blogging a lot for the next couple of weeks as well. In any case, I’m taking a small break from what I’ve been doing and writing this because it’s Canada Day. 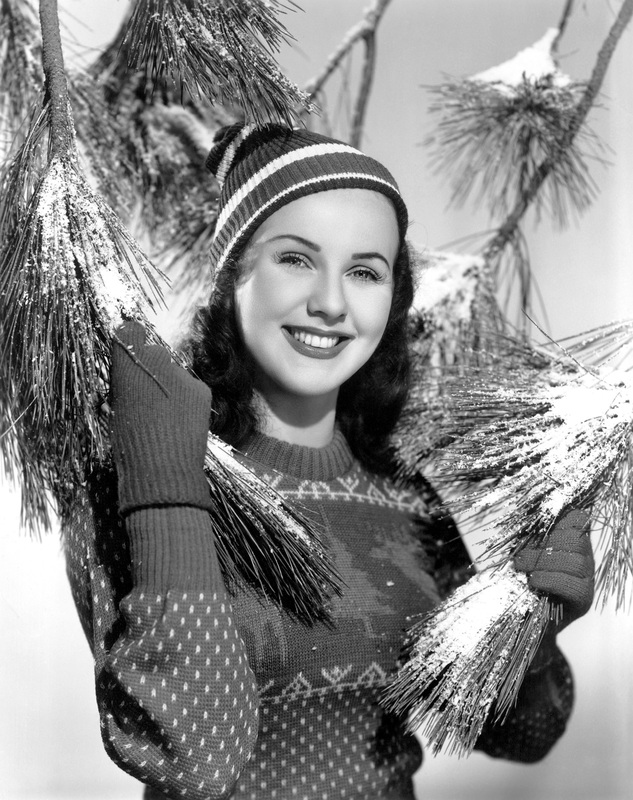 Gemma’s grandfather reckons that Tessa looks a bit like Deanna Durbin. Other than the round face, Tessa seems to have Deanna’s nose and eyes. In this article, the author notes that Tessa looks a lot like Princess Kate, who is in Canada right now. It also happens that the two may have met at a barbecue in Rideau Hall (residence of the Governor General). Do you think Tessa looks like anyone else? P.S. @Gemma, I will do a post on Scott when I have some extra time.